One can start with Georgetown, a UNESCO World Heritage site that stands as one of the most charming memorials to the country’s colonial past, even while managing to keep the thrumming energy of The Now animating its quaintly antique veins. Indeed, half the attractions of Penang are in Georgetown, where one may see such sights as the Cheong Fatt Tze Mansion and the Wat Chaiyamangalaram—the latter also housing another attraction in its own right, the 33-metre reclining Buddha. Georgetown’s success as a tourist spot has always been in its ability to please everyone, though, so don’t be too quick to think it a mere memorial of olden times. This is a place where you can go straight from walking whole streets of preserved colonial houses and shopfronts, then turn a corner and find yourself in a hip urban district populated with modern clubs and bars. Penang on the whole is a smorgasbord of tourist experiences. From the inland sights in Georgetown and the Penang National Park (which is a superb place for trekkers, by the way), one can easily migrate to the coastline fun always happening around Batu Ferringhi. Batu Ferringhi, actually, is another of the must-visit spots on the island. This is the most developed of all the coastline hangouts and as such one of the most exciting locations here. Batu Ferringhi is all about white sands and tropical waters bordered by posh resorts and hotels—and with so many competing tourist establishments in the same area, you can expect lodging prices to stay reasonable. And when you put that sort of economic reasonability with the tourist appeal of this place, how can you stay away? Penang is definitely one of the places to see in Malaysia—perhaps even, some may say, THE place to see. 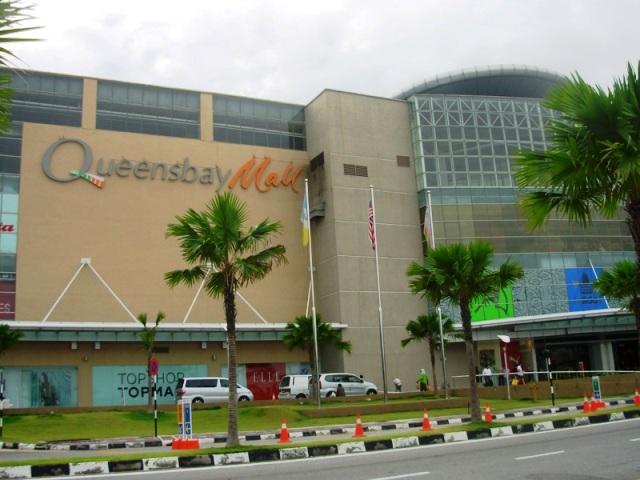 Queensbay Mall holds the title of largest department store in Penang, Malaysia. It opened for business only on December 1, 2006 and today it is one of the most iconic modern structures in northern Malaysia. Kapitan Keling Mosque is arguably the most popular mosque in Penang. It stands on the corner of Buckingham Street and what used to be Pitt Street but was renamed Jalan Masjid Kapitan Keling after the iconic mosque. 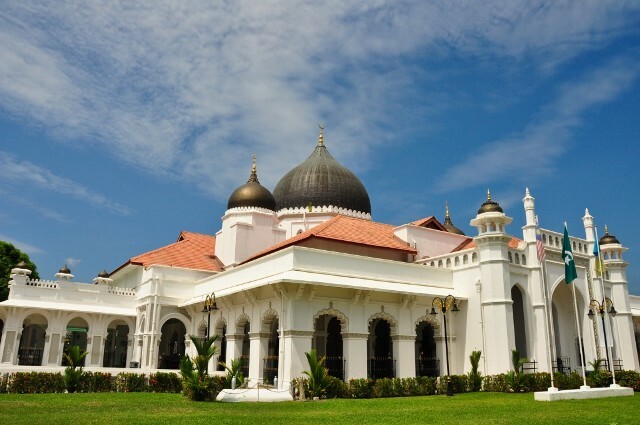 It is also the largest among the historic mosques in Georgetown. 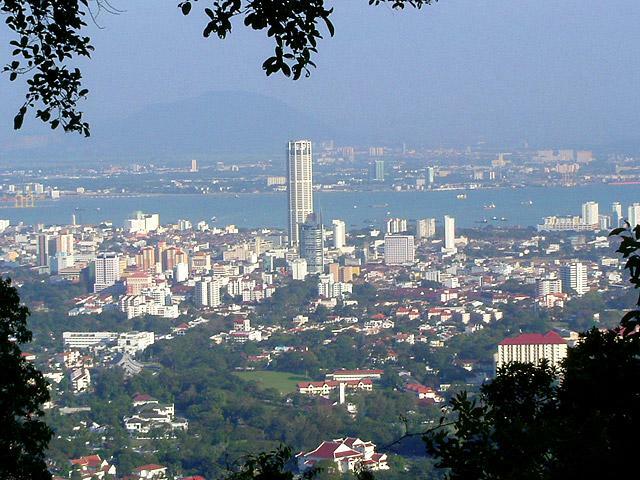 Penang is a vibrant Malaysian Island off the north-western coast of the peninsula. There is so much history to Penang, which is still now physically visible with the many colonial buildings and temples still standing in Georgetown, its capital city. 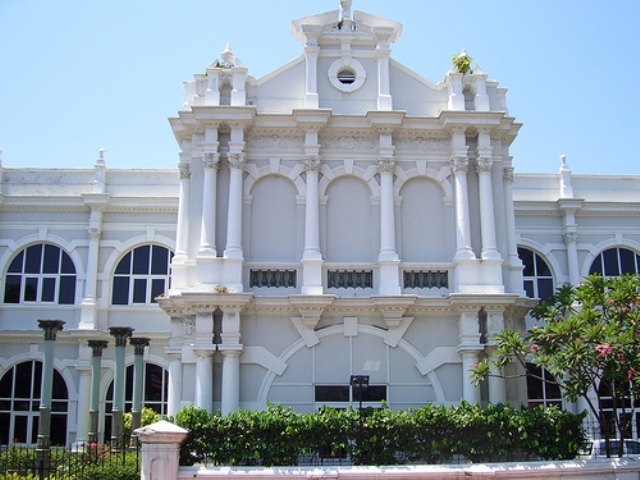 Penang’s glorious past is still with us today, and much of it is showcased at the Penang State Museum. The most charming sights in Penang (and arguably in Malaysia) are Georgetown and Penang Bridge. There’s no way for you to truly enjoy Penang, Malaysia’s premier tourist destination, without being mesmerized by the beauty of its capital city and the iconic bridge. 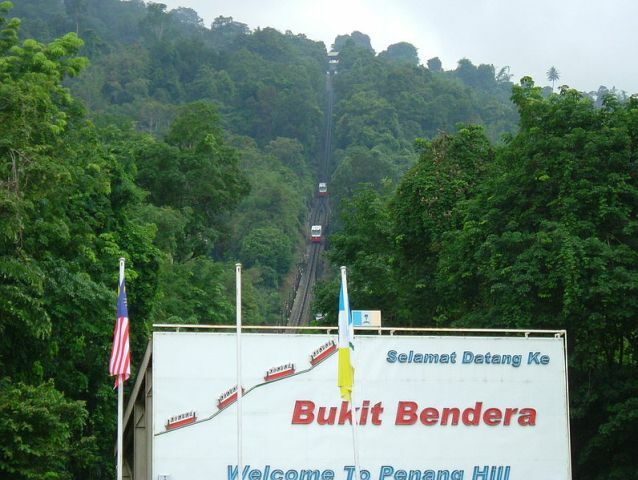 This is why Penang Hill is so popular, too. You get the best view from Penang Hill, especially at night when the city and bridge are flooded with spectacular night lights. You cannot and must not visit Penang without passing by Georgetown. It is Penang’s capital and easily the most beautiful and captivating destination in Penang and most parts in Asia. Penang can boast of many attractions, but Georgetown is clearly the best; a definite must-see. Clearly one of the most interesting attractions in Penang is Bukit Jambul Orchid, Hibiscus & Reptile Garden (last admission at 5:30PM). 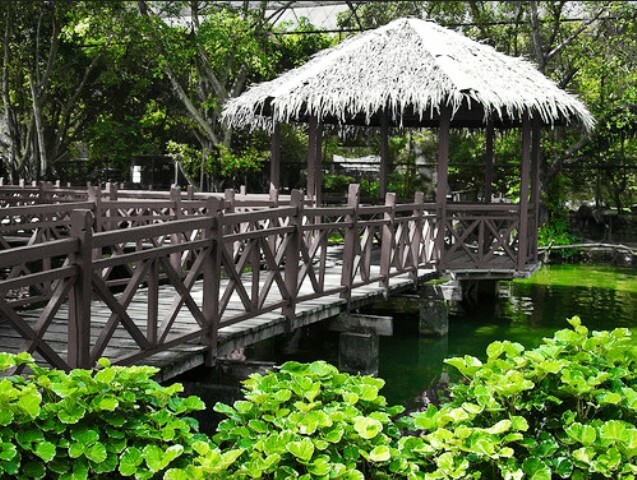 Located near Hotel Equatorial and only about 10 minutes from Penang International Airport, Bukit Jambul is home to Malaysia’s largest tame snake, a rare albino python, as well as many other amazing reptiles, animals and plants.